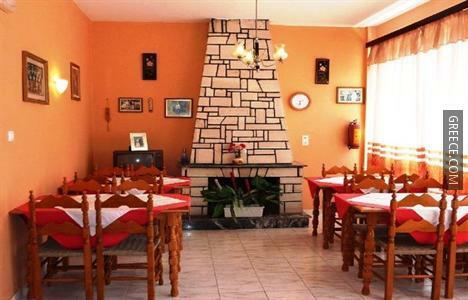 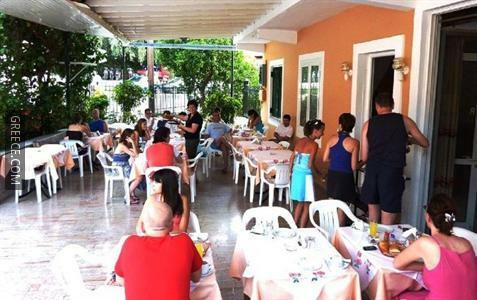 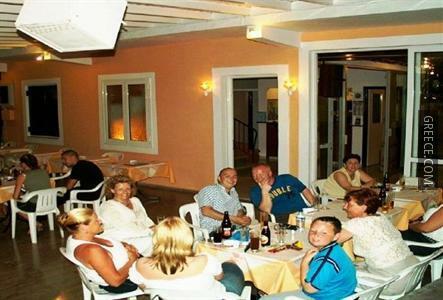 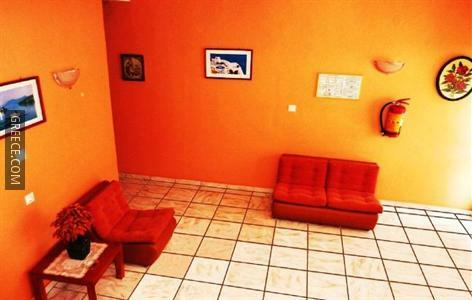 Located in the centre of Perama, the Hotel Perama provides affordable accommodation just minutes away from Mouse Island. 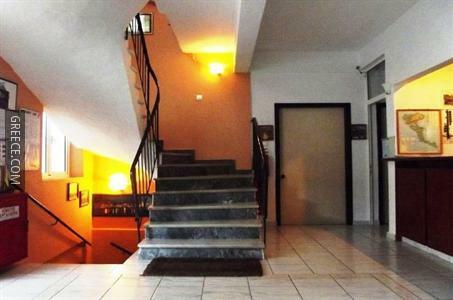 The Perama Hotel provides a convenient 24-hour reception as well as a currency exchange, luggage storage and bicycle rental. 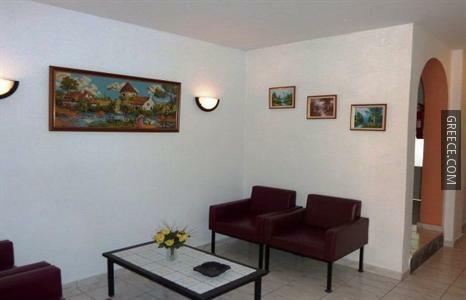 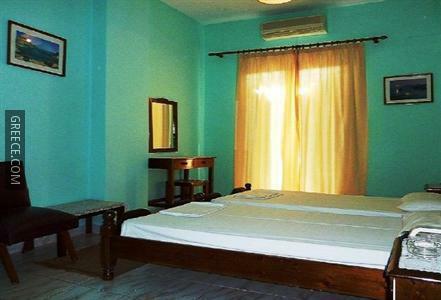 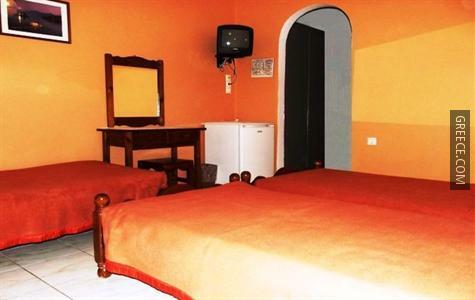 The hotel also provides a car rental desk, a safe and a library. 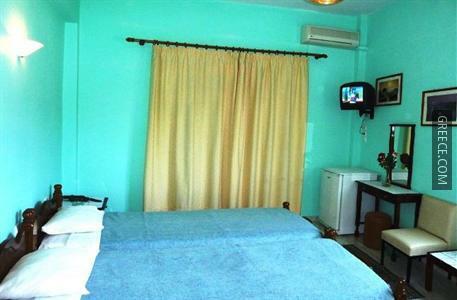 The hotel has 16 spacious rooms. 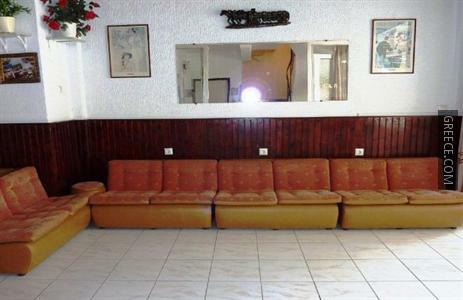 The hotel's bar provides a relaxing setting for an evening drink. 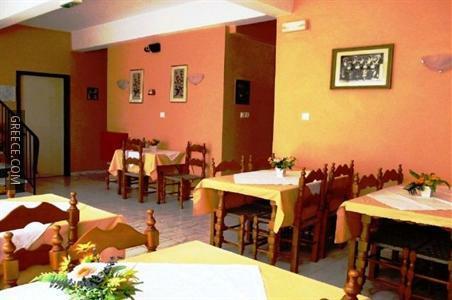 A wide selection of eating options are also found in the surrounding area. 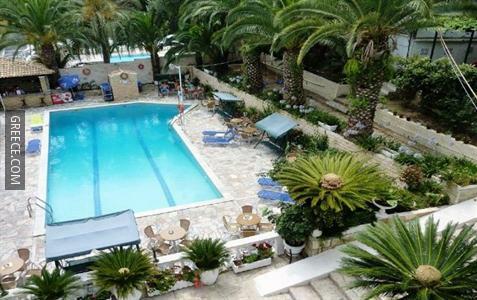 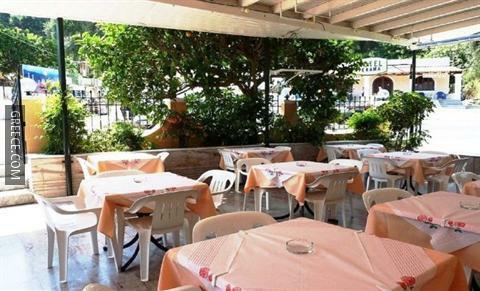 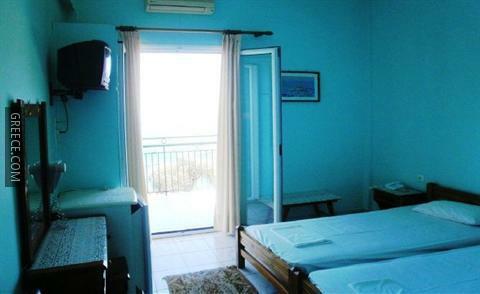 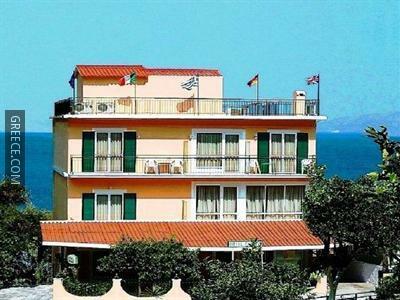 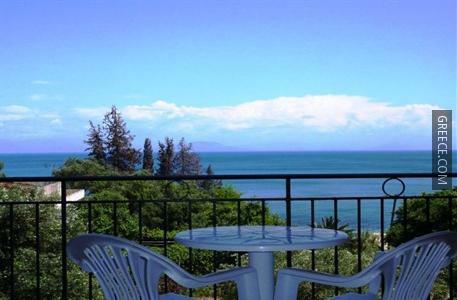 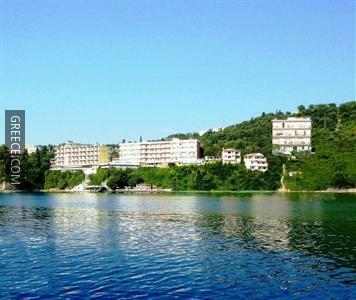 The hotel is located under 10 minutes' drive from Corfu International Airport. 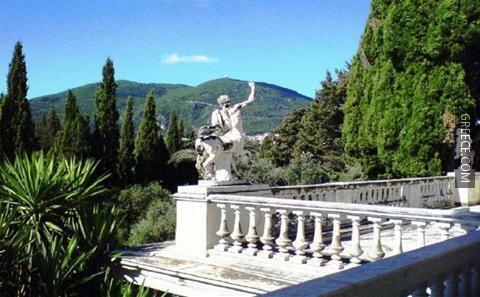 The Kapodistrias Museum, the Archaeological Museum of Corfu and Kanoni Beach are less than a 20-minute car ride from the hotel.